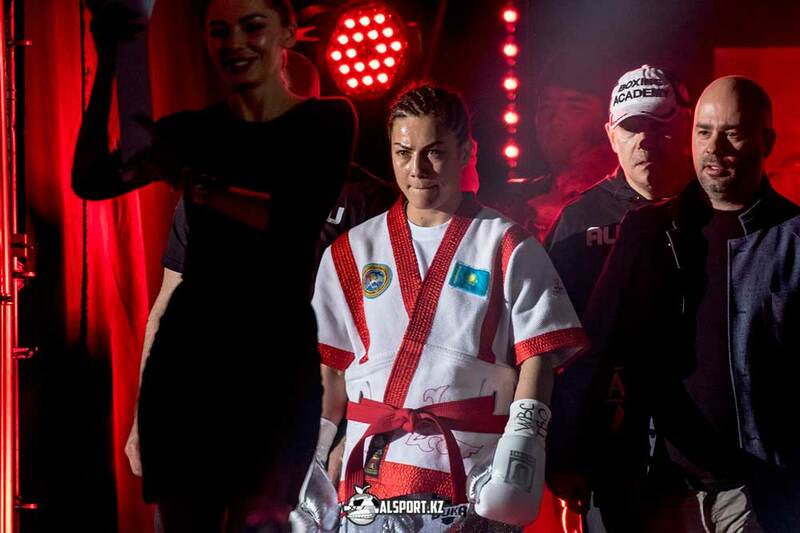 ASTANA – Boxer Firuza Sharipova of Kazakhstan will face off against World Boxing Council (WBC) Champion Eva Wahlstrom of Finland in Monaco Oct. 24. Sharipova’s manager Sergei Zavileysky discussed the coming bout in detail. 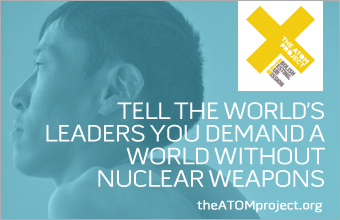 “We received a response from the promoter of Eva Wahlstrom, Petri Paimander. The Finnish athlete is now recovering after an operation, so she cannot fight in the nearest match in June. She will not be fighting for two months. However, Paimander noted that they are interested in having a fight with Sharipova on October 24. We will start discussing the terms of the contract Monday,” he said. The fight will be a challenge for Sharipova. “We must understand that Eva Wahlstrom is the leader in the world rating. So the fight will not be easy, but we are holding out for victory. Taking into account the fact that the fight will be held in Monaco, we will select for preparation a country with a time zone as close as possible to the European one. Firuza will most likely be training in Moscow, as for all past fights, although some stages of preparation may be held in Kazakhstan,” Zavileysky added. Sharipova holds the world lightweight and super featherweight professional boxing champion titles. In her last match, on December 30 in Almaty, she defeated Belgium’s Djemilla Gontaruk to win the International Boxing Organisation and WBC Silver titles, becoming an obligatory contender for Wahlstrom’s WBC champion belt. Her next fight was to be held May 12, but was postponed, as a suitable opponent couldn’t be agreed upon.